All the basics you need to know to place and manage your bets online. Find out about the different categories of bets offered by bookmakers on particular events. 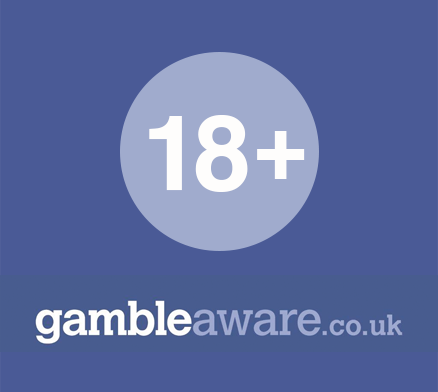 Bookmakers and betting exchanges – how they work and tips on how to avoid the unscrupulous. Arm yourself with some rock-solid betting strategies and see your bets yield consistent profits. Learn about all the combination bet types, from basic bets to complicated full-cover bets like the Goliath. Find out about the five different forms of sports betting that exist. What to do and who to contact if you have a problem. Tips on how to manage your betting accounts and the different payment methods you can use. Use our simple guides and never be confused by different odds formats again. A collection of guides and tips for betting on specific sports. Articles on sports betting and the law, both in general and by country.